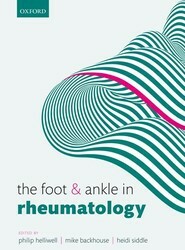 Foot and ankle problems are endemic in people with rheumatic conditions and have a significant negative impact on people's lives. This new textbook covers all aspects of managing and treating musculoskeletal pathologies, in a clear and evidence-based style to guide a broad range of clinicians through the latest information in the field. 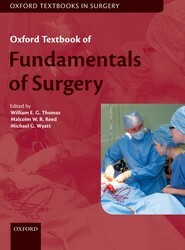 A work from Cengage Learning on case studies for surgical technology. 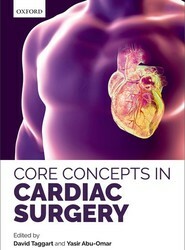 Written by an international team of renowned cardiac surgeons, and extensively illustrated with full-colour photographs and images, Core Concepts in Cardiac Surgery provides an up-to-date review of both the current literature and techniques in surgical procedures. 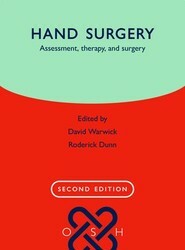 Fully revised from the previous edition, the Oxford Specialist Handbook of Hand Surgery 2nd edition has a greater focus on non-surgical management of hand conditions, whilst bringing surgical guidelines fully up to date. 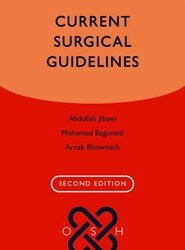 Aligned to the topics within the Intercollegiate Surgical Programme (ISCP) curriculum, this case-based volume covers the common clinical presentations encountered across general surgery. 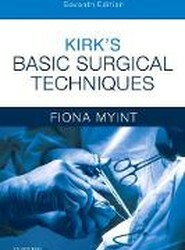 It outlines the key essentials for investigation, diagnosis and management in a wide variety of clinical scenarios.